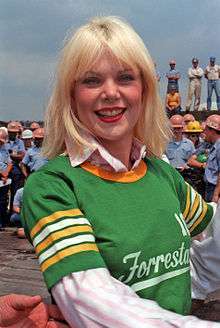 For the main article, see Golden Globe Awards. Since its inception, the award has been given to 32 actresses. Lady Gaga is the current recipient of the award for her portrayal of Elizabeth Johnson / The Countess on American Horror Story: Hotel. 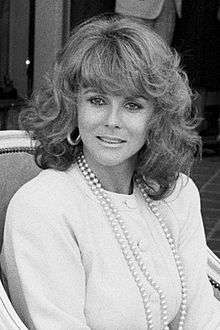 Ann-Margret, Judy Davis and Helen Mirren have won the most awards in this category, winning two times. 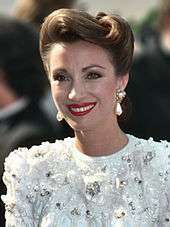 Jessica Lange and Mirren have each been nominated for the award on seven occasions, the most within the category. Barbara Hershey won the award for her role as Candy Morrison in A Killing in a Small Town (1990). Holly Hunter was nominated three times in this category. 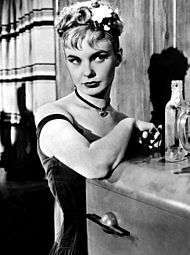 Joanne Woodward received three nominations for the award, winning in 1994 for her role on the film adaptation of Breathing Lessons. 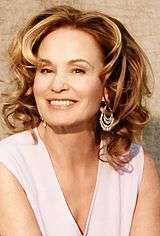 Jessica Lange was nominated seven times in this category winning for her portrayal of Blanche DuBois in 1995 adaptation of A Streetcar Named Desire. Angelina Jolie won the award for her portrayal of Gia Carangi on Gia (1998). Halle Berry won for her portrayal of Dorothy Dandridge on Introducing Dorothy Dandridge (1999). 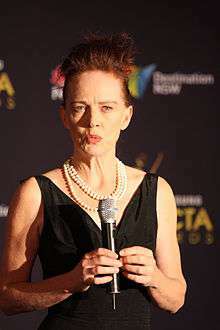 Judy Davis tied with Ann-Margret and Helen Mirren for the most wins in the category, winning twice for One Against the Wind (1992) and Life with Judy Garland: Me and My Shadows (2002). 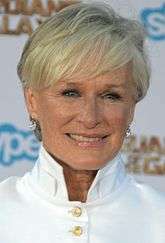 Glenn Close received four nominations, winning in 2003 for her role on The Lion in Winter. Helen Mirren has received seven nominations for the award, the most in the category, winning twice for her performances on Losing Chase (1996) and Elizabeth I (2005). 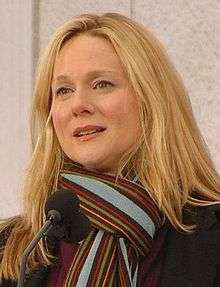 Laura Linney won in 2009 for her performance on John Adams (2008) as Abigail Adams. Claire Danes won the award for her portrayal of Temple Grandin in the television film about her life. 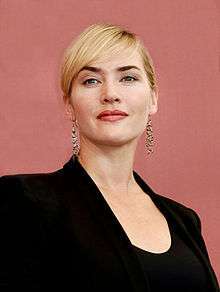 Kate Winslet won in 2011 for her performance on Mildred Pierce. Lady Gaga won the award for her role as Elizabeth Johnson / The Countess on American Horror Story: Hotel.